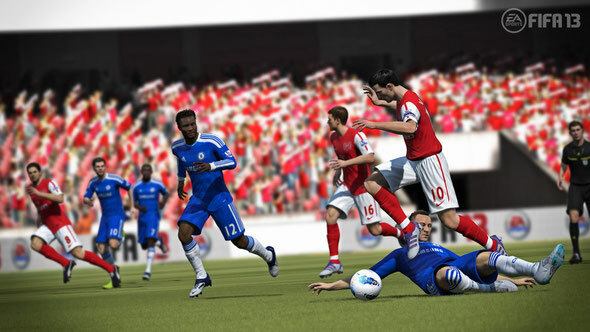 The latest information on the highly anticipated FIFA 13 from EA Sports was recently revealed. The latest version so far has five game-changing innovations that will revolutionise artificial intelligence, dribbling, ball control and physical play to create a true battle for possession across the entire pitch, deliver freedom and creativity in attack, and capture all the drama and unpredictability of real-world football. 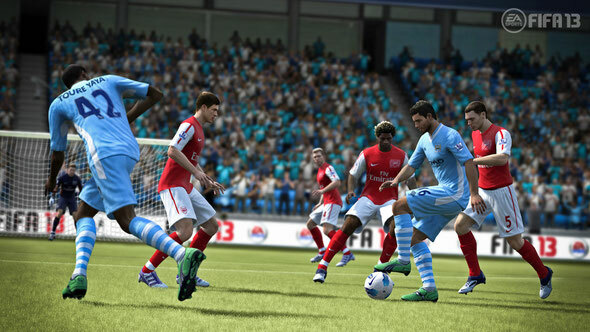 FIFA 13’s all-new Attacking Intelligence infuses players with the most sophisticated artificial intelligence ever achieved. Players have the ability to analyse space, work harder and smarter to break down the defence, and think two plays ahead. Now every touch matters with the most comprehensive and intuitive dribbling system ever developed for the franchise. Inspired by the world’s best player, Lionel Messi, Complete Dribbling enables players to face their opponent and use precise dribble touches combined with true 360° mobility with the ball, so it’s easier to be more creative and dangerous in 1v1 opportunities. The game’s 1st Touch Control transforms the way players control the ball, eliminating near-perfect touch for every player on the pitch, and creating more opportunities for defenders to win back possession. 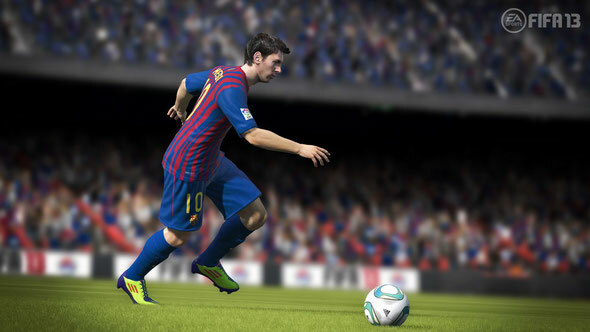 The second generation of the Player Impact Engine expands physical play from just collisions to off-the-ball battles between players. Defenders can push and pull for position, and utilise their size and strength to force opponents into poor touches and decisions before the ball arrives.